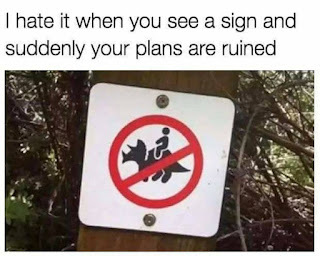 I think they mean recreational dino-riding. I took it as no riding a triceritops in the park. I guess it's ok to ride a velocoraptor though. Kind of like the "No Beretta pistols allowed" signs.